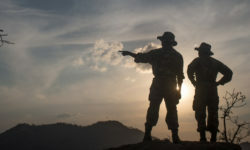 Africa GeographicDestinationsSouth AfricaKrugerThe best seat in the house! 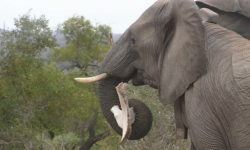 Life at the front of an open game drive vehicle on the Balule Nature Reserve is far from boring. 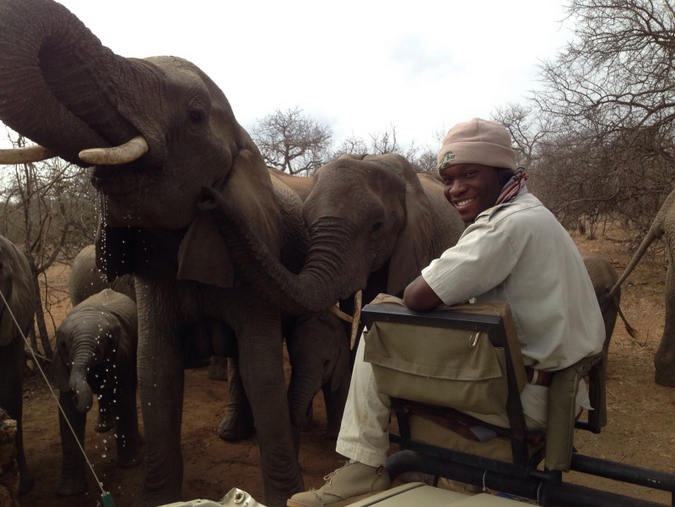 Just ask Themba Zwane, tracker extraordinaire at Sausage Tree Safari Camp and local boy made good. 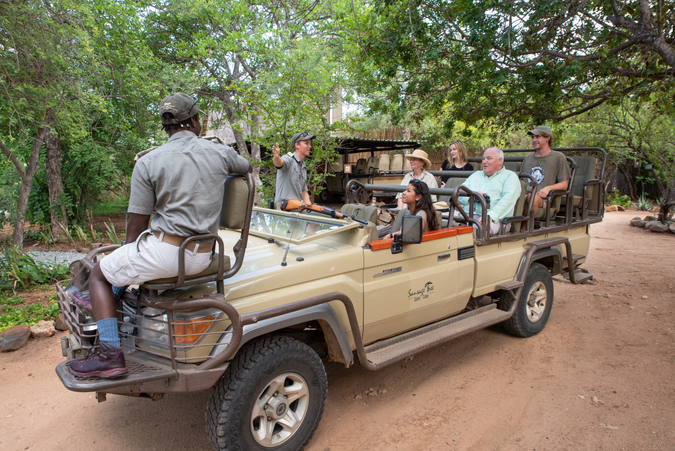 He occupies what’s arguably the best seat in the house for any safari, strapped into a tiny seat precariously perched on the front bumper of a game viewer and it’s his job to find evidence of what animal has moved where and when. 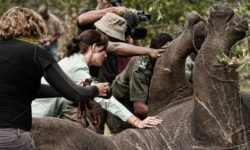 If you’ve ever wondered if tracking is a tough task, try looking at the average dirt road on any game reserve and see what you can distinguish – you’ll soon redefine the meaning of impossible! 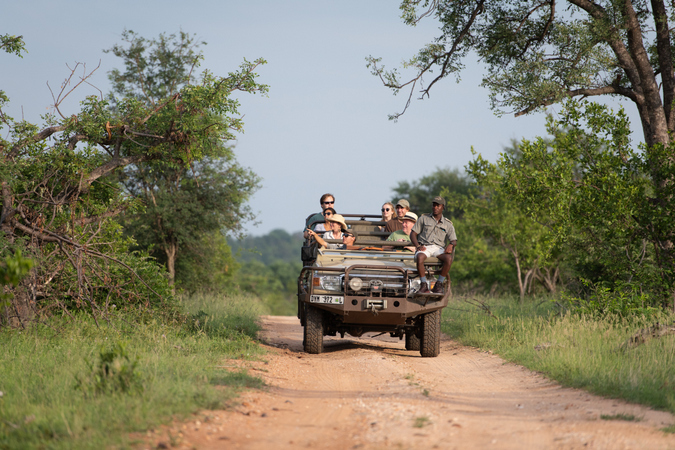 But the tracker’s seat has its bonuses – you’re always the first to see what lies ahead and occupy prime position when it comes to spotting animals from the biggest to the smallest, and everything in between. 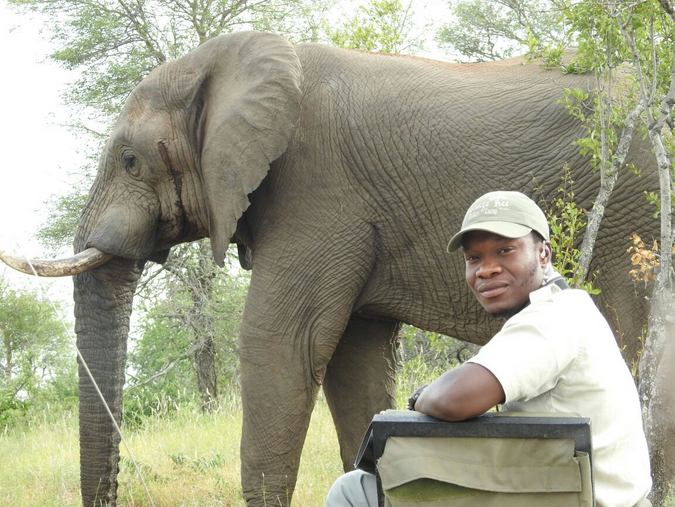 Themba’s been tracking at Sausage Tree for eight years now and joined the camp straight from finishing school in Somerset village in nearby Bushbuckridge, where he grew up. 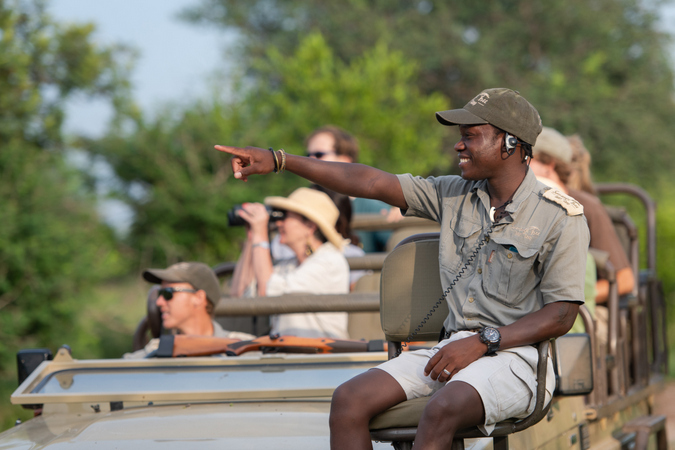 Themba gets up at 5am to get the early morning pre-drive tea and coffee prepared for guests, greeting them as they gather before heading out on their dawn safari. 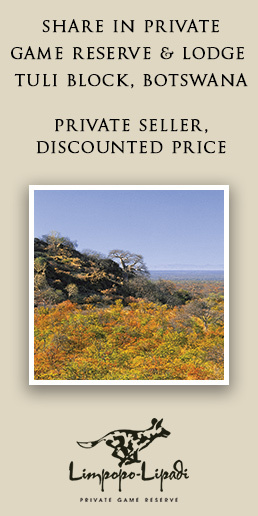 We are Sausage Tree Safari Camp – an intimate, family-run luxury tented camp in the Balule region of Greater Kruger. 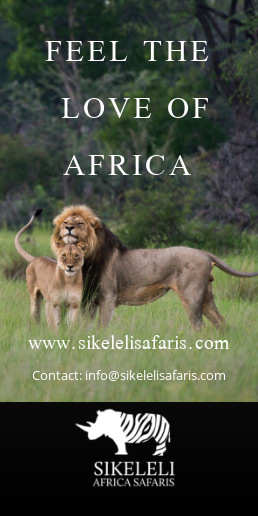 We are proud to have been consistently rated No.1 in Balule by TripAdvisor. 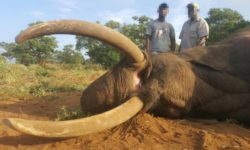 ‹ Opinion: Europe first plundered elephants for ivory – should Western countries preach to China?